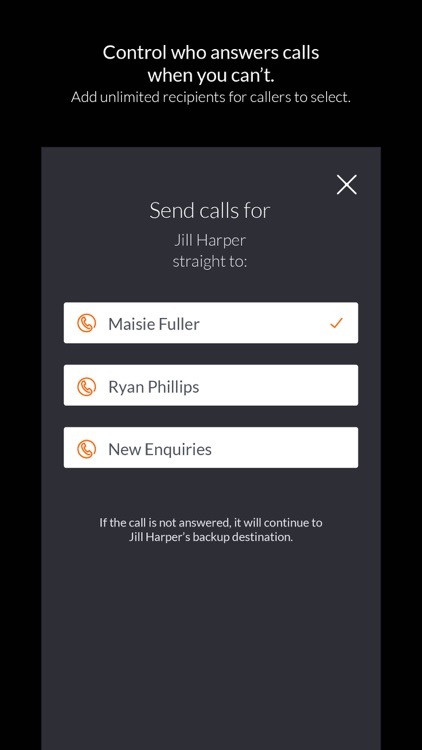 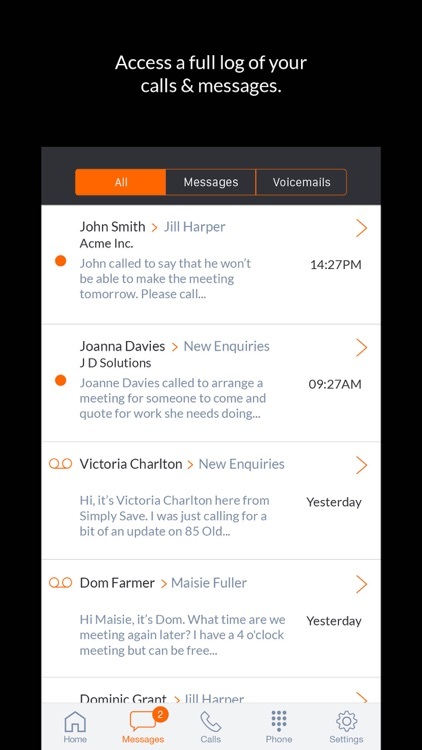 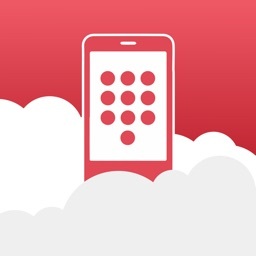 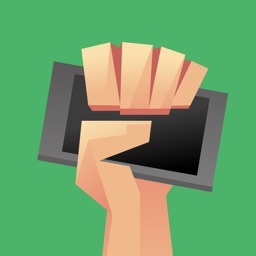 Pocket Phone System app turns your mobile into a fully functional phone system. 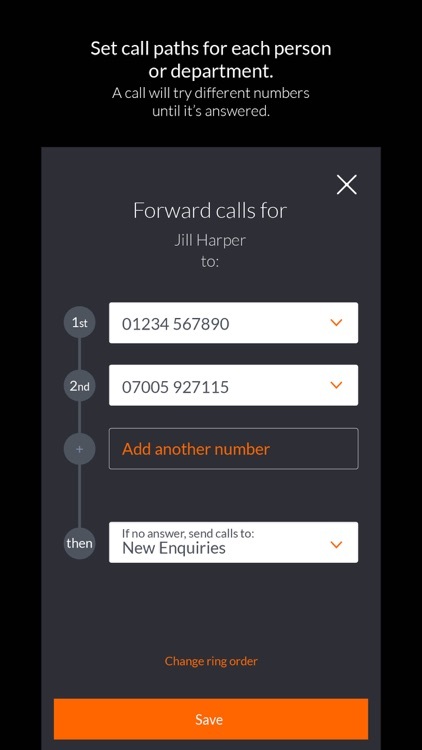 Wherever you are, take control of your calls and ensure you are always delivering the best possible service. 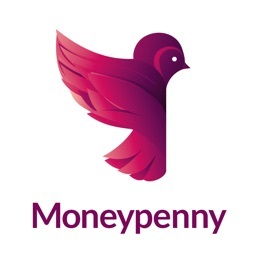 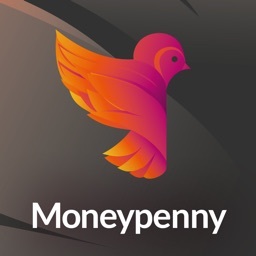 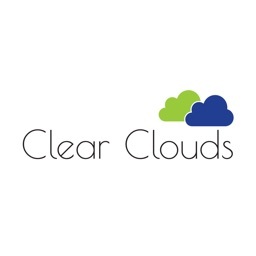 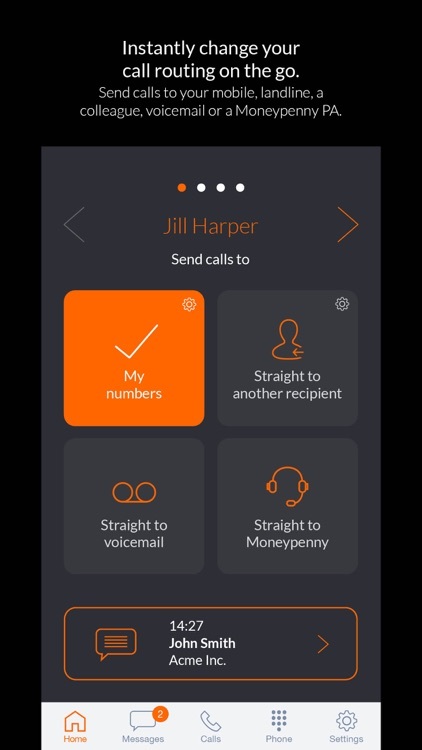 Created to support the Pocket Phone System service, set calls to ring your office, home, mobile, a Moneypenny PA – the options are endless and all controlled by you. 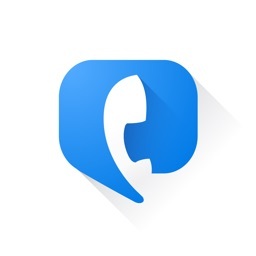 You can also make calls from the app. 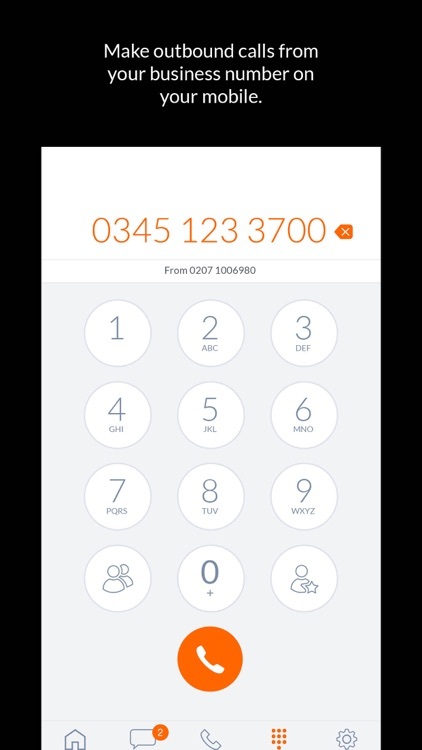 If you are using one of our business numbers, choose whether to show this or your mobile number to the person you are calling.